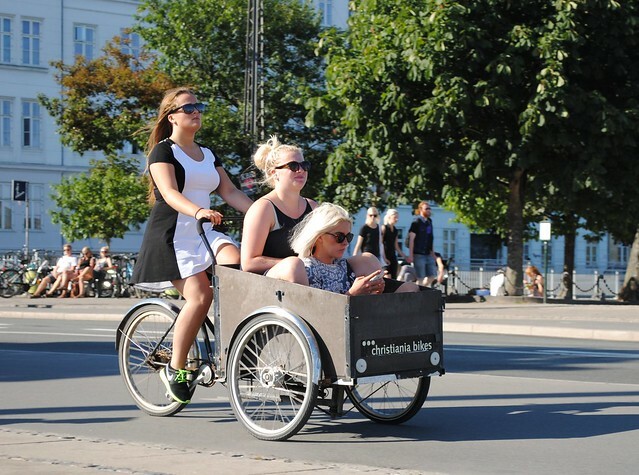 Throw your best friends in your Christania bike and ride on! 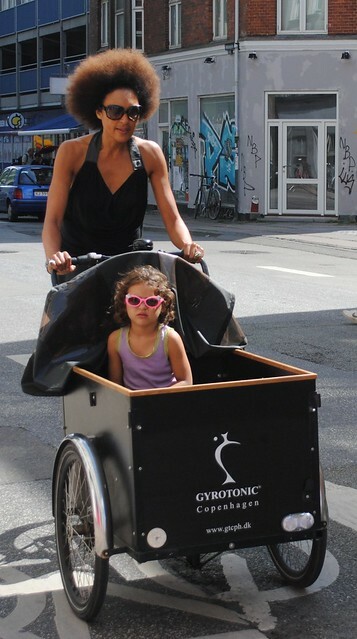 Copenhagen mums are just too cool for school. And this is why I love Christania bikes!